Nootropics represent a multibillion-dollar industry that revolves around the desire or outcome that enhances the way our brain works, its health, and our ability to use it “more better.” Well, just better. However, they do much more than just helping us be better thinkers. In this article, we discuss the benefits of smart drugs. This entry was posted in Blog and tagged benefits, brain pill benefits, nootropics, smart drugs on December 5, 2017 by nootrop. Have you ever wished there’s a way to make your brain work better? Since the dawn of time, people have been looking for the magic pill that will make them think faster and be more focused. Believe it or not, such a pill really does exist. These supplements are called Nootropics and it’s not magic that makes them great, but science! 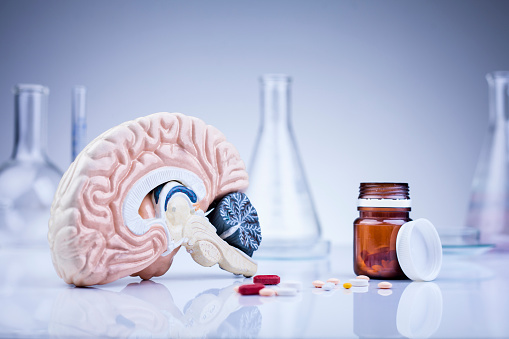 In this article I will discuss the 5 biggest benefits of nootropic supplements. This entry was posted in Blog and tagged benefits, brain supplements, nootropic pills, nootropic supplements on October 5, 2017 by nootrop. The short explanation is – Smart Drugs are medications used for improving cognitive functions in healthy human beings. The long explanation is the entirety of this article. Keep reading to know more. Smart Drugs are also called Nootropics. This word and usage of formulaic synthetic medication to improve function of the ‘brain’, is new to allopathic medicine but the concept of cognitive improvement in normal human beings is not. In fact, cognitive medication has been in use in Chinese and Indian medicines for centuries. This entry was posted in Blog and tagged benefits, nootropics, smart drugs on April 24, 2016 by nootrop.